After 2 years shooting with a constant lack of budget “coming soon” has become a date: 2012.11.09. Yes it is no budget but with lots of passion and heartbeat! We are proud to announce the premiere at the METROPOL movie theater in innsbruck and are looking forward for a gnarly evening! 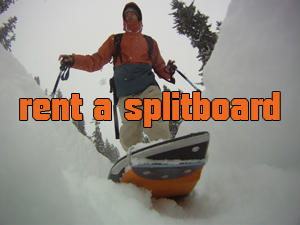 Thanks to the Freeridefilmfestival we are able to present the movie on one of the biggest screens in austria! Holy sh** it´s coming in cinema scope and 6 chanel audio! we hope to see you there! 2nd show in Vienna! Awsome audience, nice location at WUK and a lot of champain in the end! 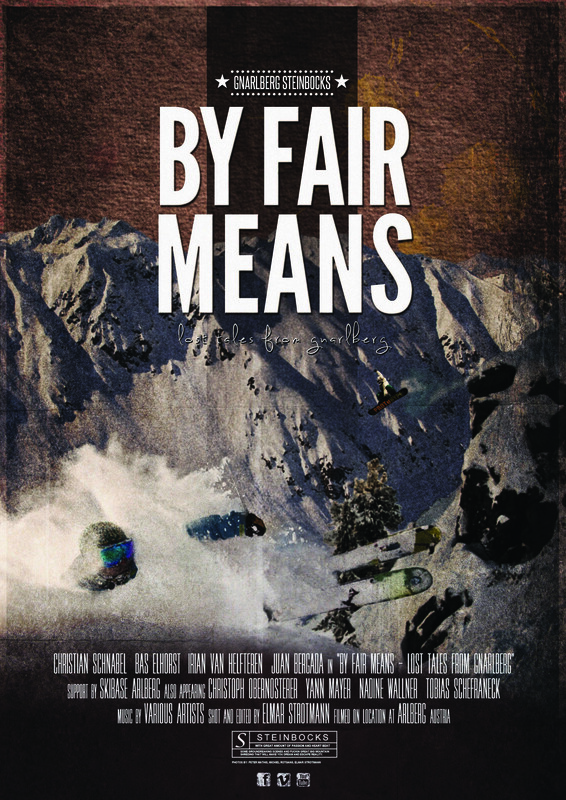 By Fair Means was official awarded as the best movie of the festival! Siiickkkk! Thanks to all you people who supportet us in doing what we love! Next stop Amsterdam? For more information about our movie like our Facebook page.